Currently, I serve as the 6 p.m. and 10 p.m. newscasts producer for KAIT-TV in Jonesboro, Ar. My duties as a multiple show producer include but are not limited to writing teases and readers, busting packages down to vosots, editing reporter’s packages, managing associate producers, editing video, producing live shots, writing and posting stories to the web, interacting with viewers before and during newscasts, deciding the rundown of the show and creating graphics. Below are examples of my 6 p.m. and 10 p.m. shows. 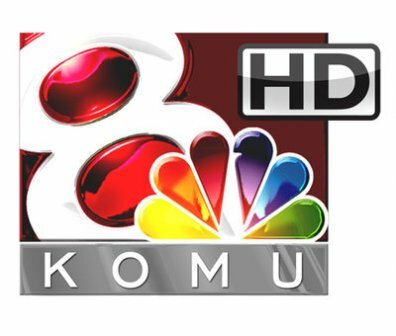 I served as the Thursday, 10 p.m. news producer at KOMU-TV in Columbia, Mo. My duties as the 10 p.m. producer included but were not limited to writing headlines, teases, voice overs, and promotions. Also, I was responsible for managing the reporters in and out of the field, deciding the line up for the show, and including any other necessary graphics, OTS, and BAMs in the scripts. Also, I had to edit the video for the early headlines and headlines for the show. Below is an example of one of my newscasts. In the summer of 2010, I had the opportunity to intern with WAGA-TV, better known as Fox 5 Atlanta. During the 8 week internship, I had the opportunity to shadow both reporters and producers of the station. Some of my tasks at Fox 5 Atlanta included writing voice overs for the morning shows, work the assignment desk, and assist the news room in anyway possible. Another duty I had was to produce my own versions of the stories I shadowed. Below is my internship reel.